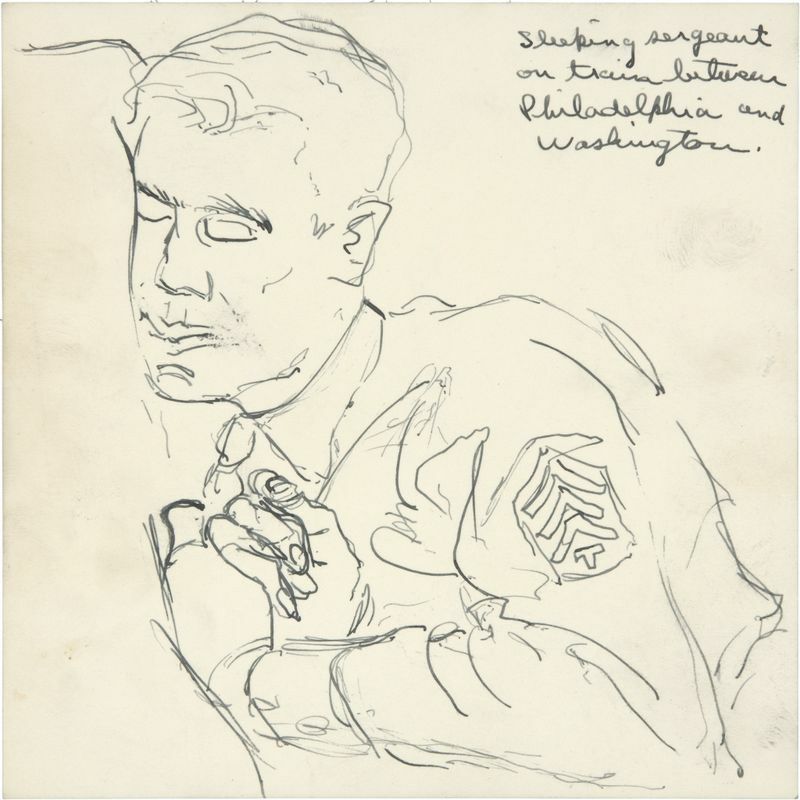 Price realized at Christie’s New York: $23,937,500. 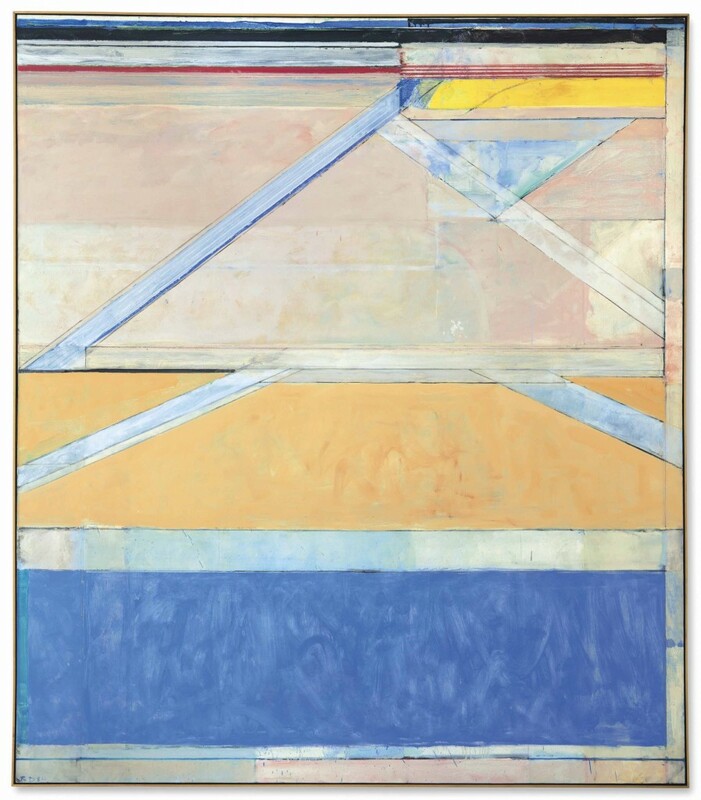 Diebenkorn’s Ocean Park #126 sold for $23,937,500 and Ocean Park #137 sold for $22,587,500. Because Richard Diebenkorn’s spare, abstract works are what brought him distinction as an artist, his early works are often overlooked. 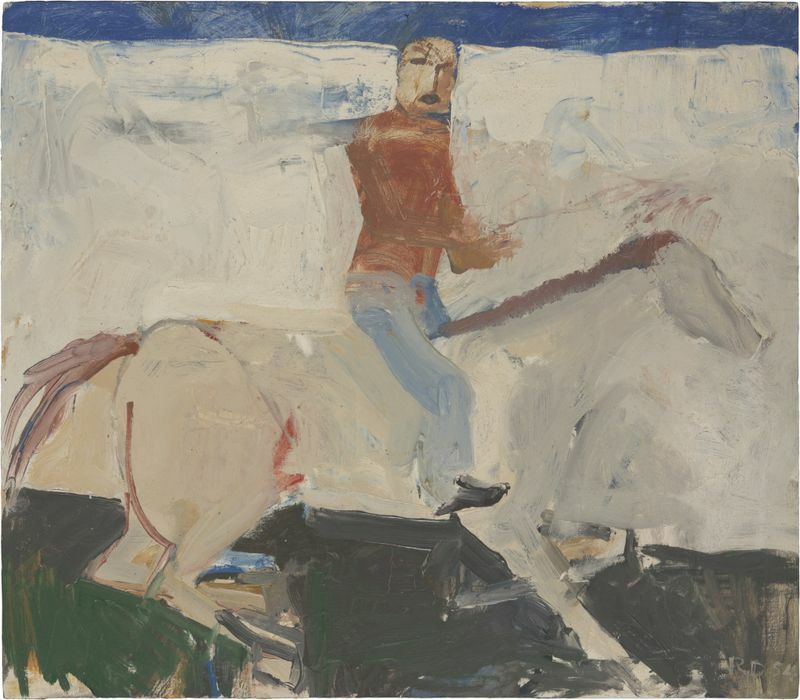 A traveling exhibit, currently at Pepperdine University’s Frederick R.Weisman Museum of Art, focuses on the Richard Diebenkorn’s early works, most of which have never before been seen in a public exhibit. 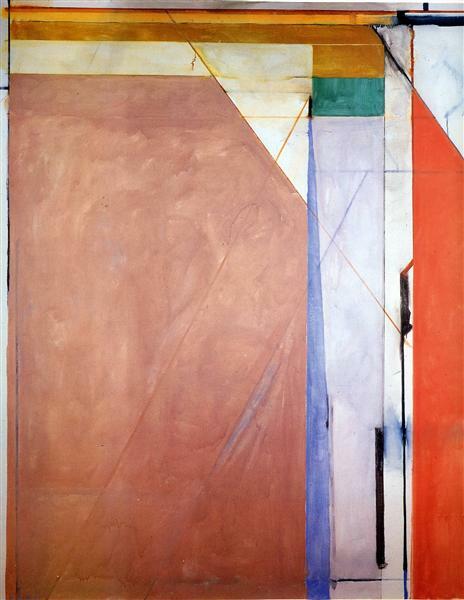 Born in Portland, Oregon in 1922, Diebenkorn’s family moved to San Francisco when he was two. The Bay Area had a profound influence on his work. Diebenkorn was a private person, and both an artist and an educator. His formal training was interrupted during World War ll. He entered the Marine Corps in 1943, and was stationed at Quantico, Virginia, which gave him access to museums in Washington and New York. 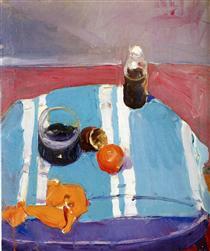 The influence of European masters on Diebenkorn’s work is highlighted in the exhibit, as is Diebenkorn’s ability to create both figurative and landscape works in his unique style. Diebenkorn was a truly West Coast artist, whose view of the Ocean Park area from his studio played a large role in his use of form and color. 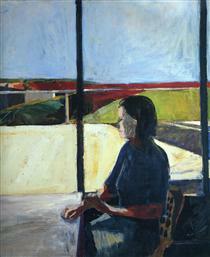 Richard Diebenkorn’s oeuvre was so unique to California that it is referred to as the Bay Area Figurative School. 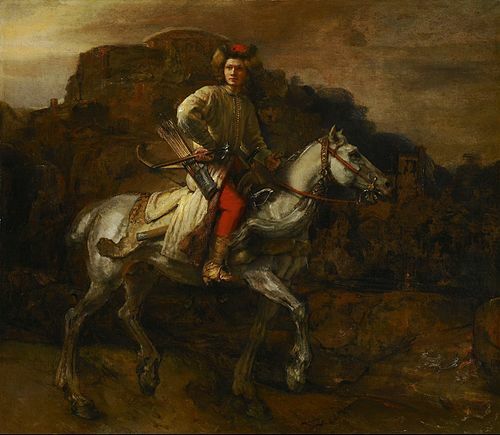 The exhibit will travel from Pepperdine to the Academy Art Museum in Easton, Maryland, where it will be on display from April 19 through July 10, 2019. The exhibition was organized by the Crocker Art Museum, Sacramento, in conjunction with the Richard Diebenkorn Foundation. 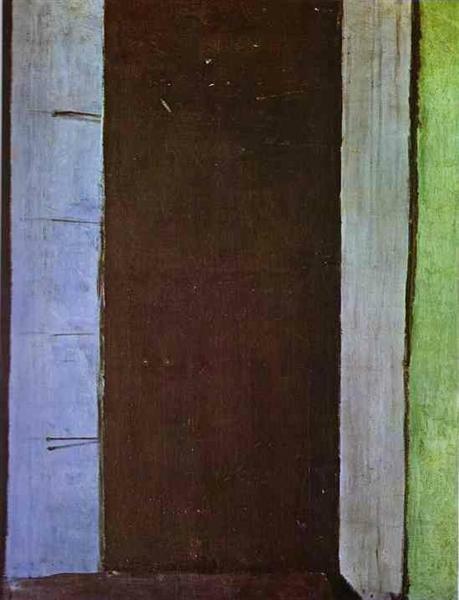 Richard Diebenkorn worked as a visiting professor at UCLA in 1961. His graduate assistant introduced him to the drypoint printing technique and he was a guest of the Tamarind Lithography Workshop, where he worked on a series of prints. 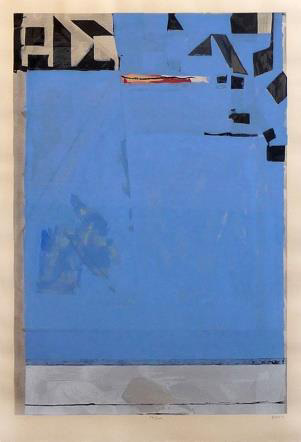 Diebenkorn continued his work with printmaking techniques for the rest of his career, translating his abstract, color field style to include woodcuts like Blue with Red, available at Surovek Gallery.  Please contact us if you would like more information about Blue with Red or any of the other fine works for sale at the Surovek Gallery. Christopher Knight. Review: Richard Diebenkorn show at Pepperdine zeroes in on experimental early years. Los Angeles Times. March 26, 2019.